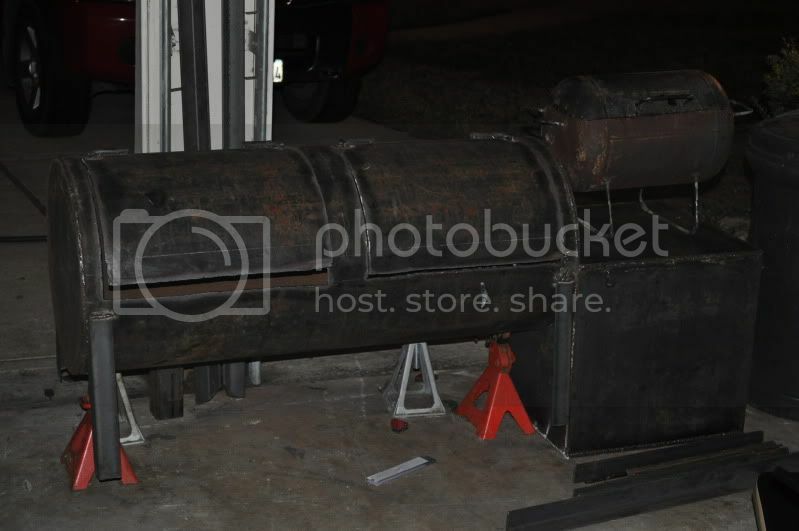 I am back with new project 20" smoker | Smoking Meat Forums - The Best Barbecue Discussion Forum On Earth! 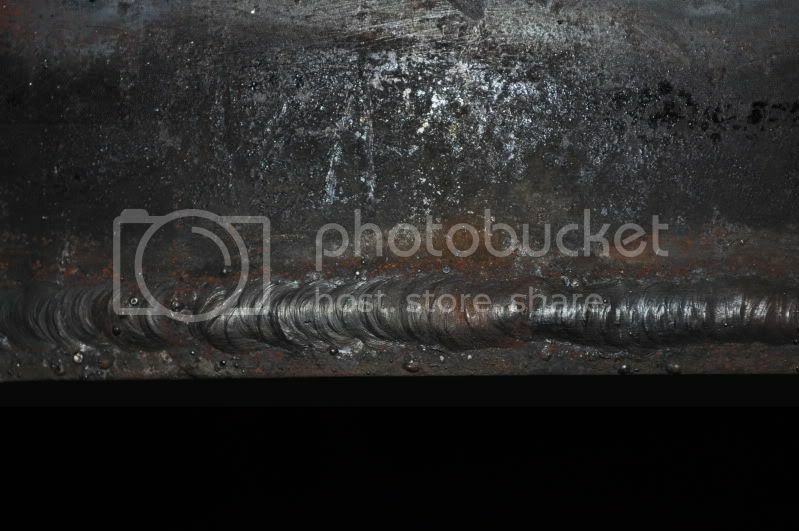 Discussion in 'Side Fire Box' started by bigsal51, Nov 23, 2010. 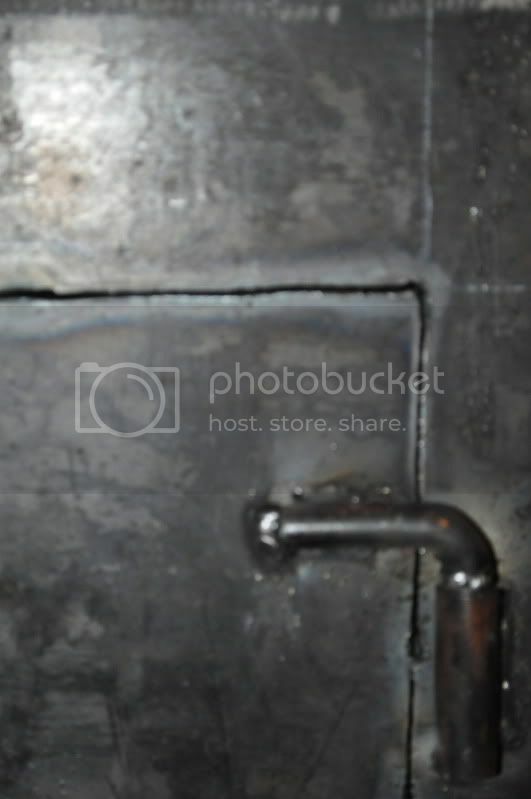 Pipe is 20" by 49" and the box is 20"x20" Box is 5/16 and the main chamber is 1/4". The legs look short because i am going to add a angle straigt now. Then attaching a frame for a small trailer and axle. 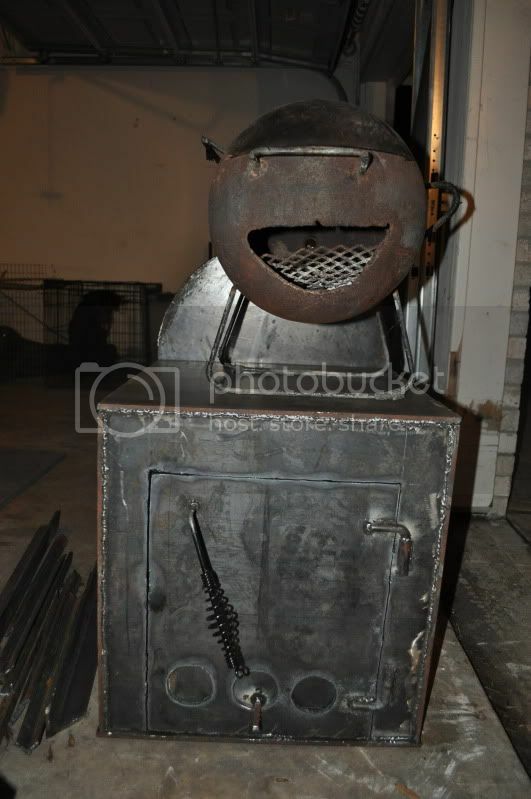 Congrats on the new smoker but bummer for us cause we don't get to see it. 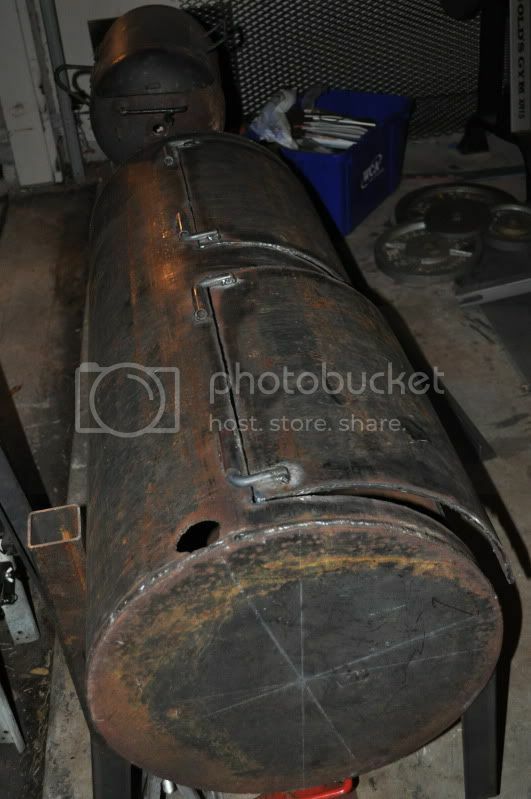 So go slap around photobucket and see if they will let us see your new smoker. Looks like you have the important part done. Should look pretty good sitting up on a trailer. nice job and love the lil' guy too!